Black Bear Brand ghost sign on 1st Ave. in Seattle WA. - 1st Ave. Seattle, WA is the home of a special Black Bear Brand sign from the early 1900’s. - the archive Black Bear Brand - Union Coverall... from 1920. From now until the release of our next collection coming this fall our full concentration is on design, pattern making, materials, and testing! Made In The USA. We’ll be sharing this exciting chapter of the Black Bear Brand resurrection story as it it unfolds. We are not a simple translation of the past, but creating from what in the past has influenced us. 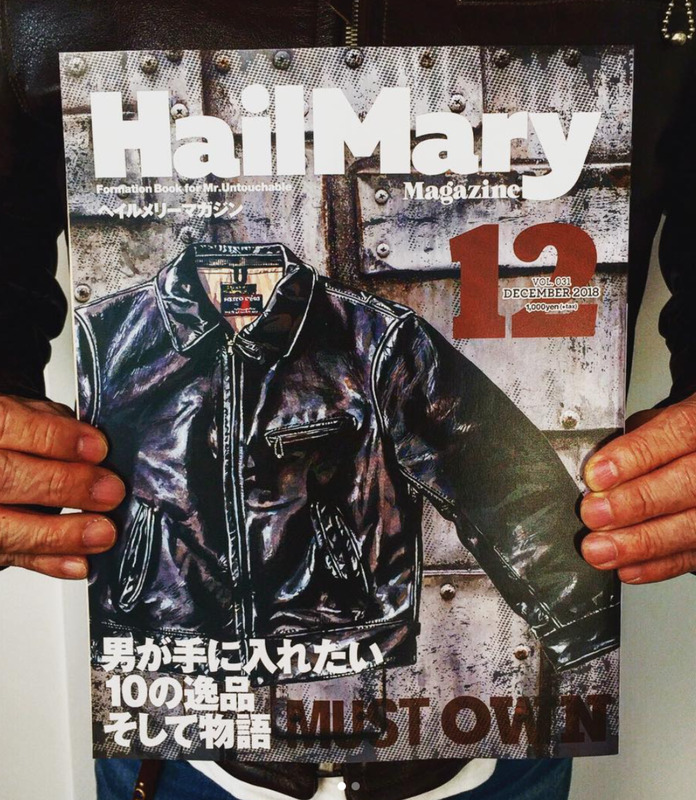 The bi-annual magazine that celebrate the history of vintage clothing in the past, present and future. First issue comes out next month! 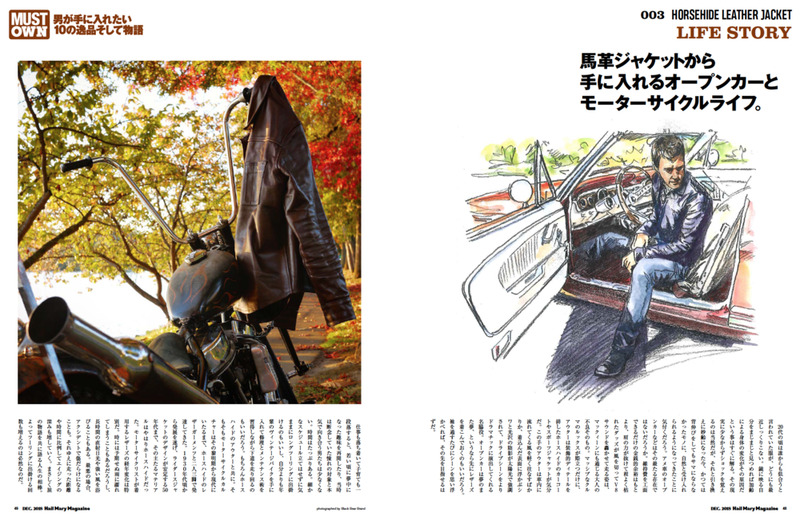 The magazine features endless amazing stories, interviews and still-life pictures never-seen before. Stories and interviews of AVANT magazine are narrated by a core of passionate, creative contributors who stand for the same values : craftsmanship, lifestyle and heritage. the Black Bear Brand ghost sign in Sulton Wash.
Sultan Wash. played an important role in the building of the Burlington Northern Railroad. During the railroad construction Sultan was a key supply station and then grew into prosperous logging town. The United States first became a carnival of signs around the end of the 19th century, when advertising took hold like never before. Back then, there were no rules about signs–where or how big they could be, or how much valuable wall space they were allowed to take up. Commercial buildings, barns, depots, grain silos: any place people gathered or traveled past (by train or buggy or, a little later, by auto) was fair game. The entire West Coast Shoe Co. team is exceptional... its an honor to work with you. A celebration of the iconic leather jacket... a collision of America’s best. A pure curation of excellence. Handmade to order by Langlitz in Portland just as it was since 1947. Horsehide by Horween Leather Co.; who’s been producing the finest leather since 1905 in Chicago. Designed and curated - Black Bear Brand. *** Each jacket will be custom made to order. The resurrection story has just begun! Black Bear Brand’s winter/fall advertisement from the 1930’s. The beautiful connection to our past. 1949 Black Bear wool shirts AD! Keynote for Fall... Black Bear Brand- The new and old colliding in a quest to elevate what we do. A love for the Americana, the old ways, its strong influence on style. The resurrection story has just begun. Black Bear Brand - Black Manufacturing is Seattle manufacture that was born in the early 1900's. Uncovering pieces of history like this picture fuel our resurrection journey! We are not a simple translation of the past, but creating from what in the past has influenced us…. our story has just begun. 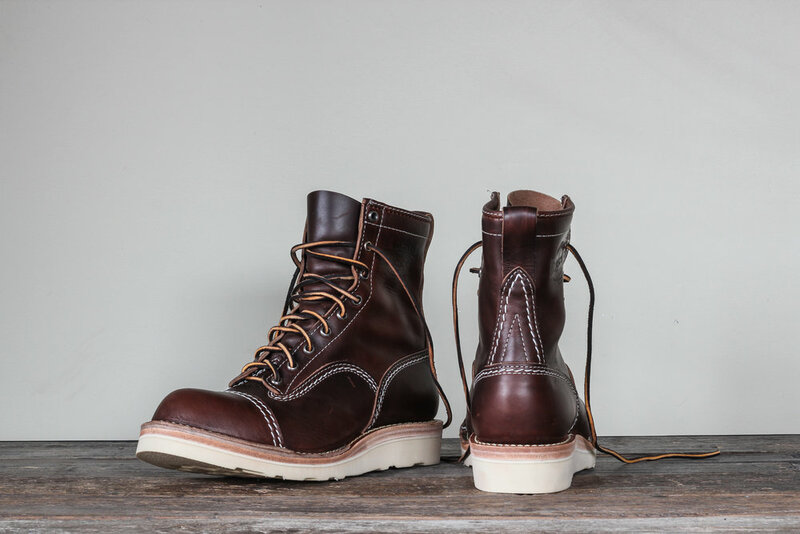 Curating Excellence.... the Horsehide 'double toe' Jobmaster. 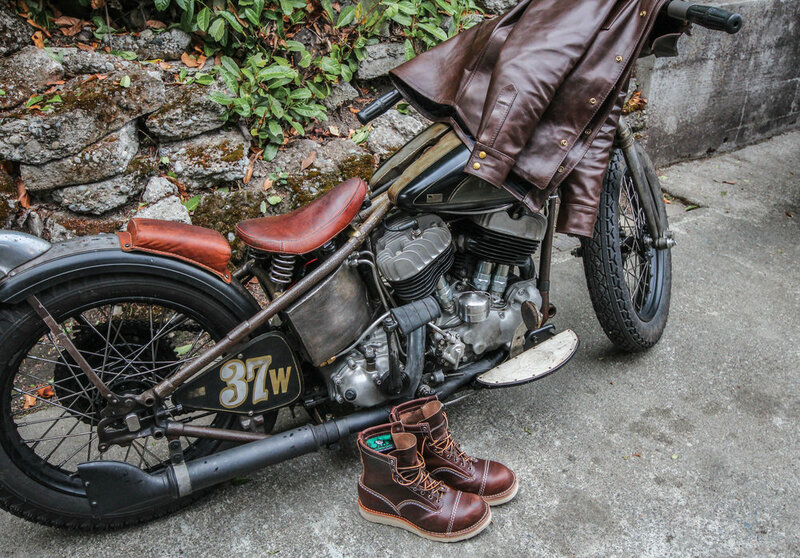 In celebration of Wesco's 100th anniversary, we created a very special boot together. 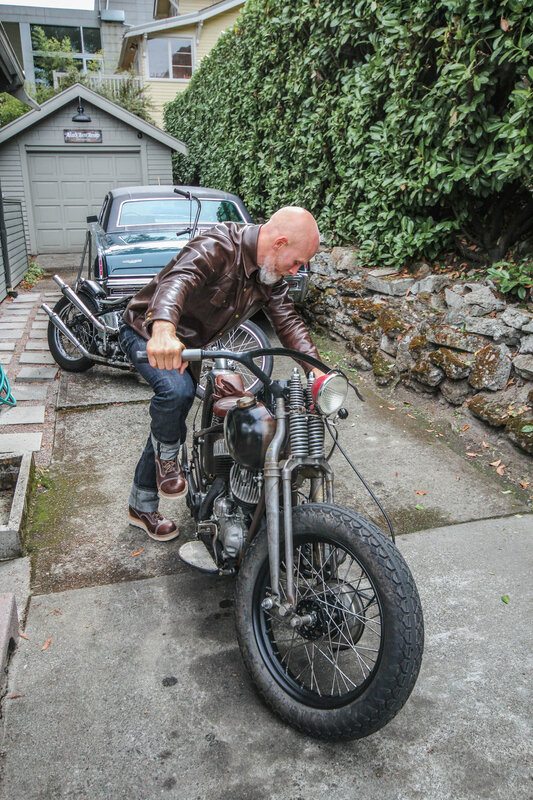 Horween provided a brown ‘Chromexcel' horsehide. The uppers feature a double toe and an option of handmade silver hardware. Made in the USA, at Wesco's family-owned factory in Scappoose, Oregon. Part 3 of the Black Bear Band product testing in Japan... Two hour ride on an 70yr. old chopper to Himeji Castle; a hilltop Japanese castle complex situated in the city of Himeji which is located in the Hyōgo Prefecture of Japan. Part 2 of the Black Bear Band product testing in Japan... Typhoon followed by riding motorcycles to Aso volcano; one of the world's most active volcanoes Oita Perfecture, Japan. Full boot collection of our boot collaborations is available for pre order on 8/30!